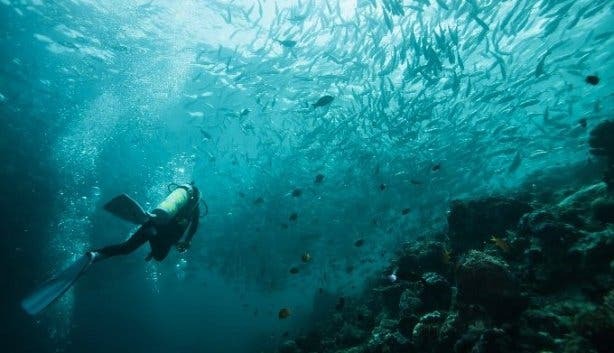 Naturally, scuba diving is one of their most popular adventures. 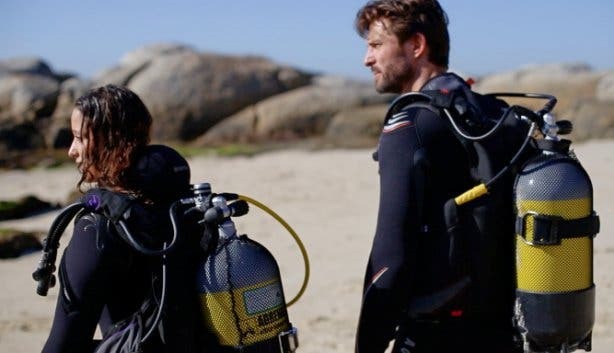 And whether you’re a beginner wanting to learn or an experienced diver looking to do advanced courses or go on awesome dive trips around Cape Town, you’ll want to talk to Ocean Experiences. What sets Ocean Experiences apart is that they create intimate and rich diving experiences across the board. 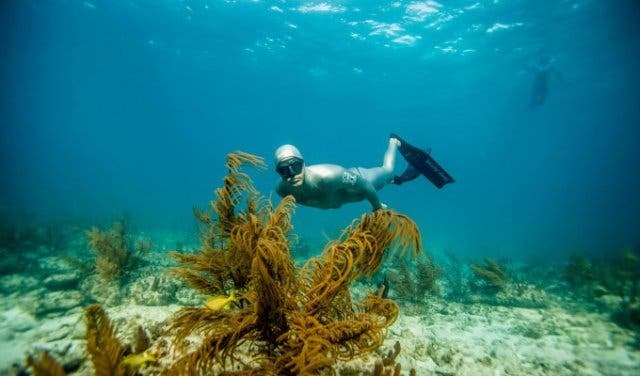 There are no overcrowded boats here, trips are limited to six divers (two non-diving passengers are allowed) and the focus is on creating personal, educational and fun experiences. 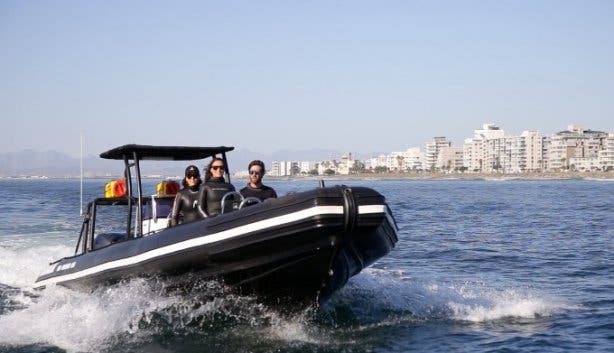 They’re a 5-star PADI dive and freedive centre with a 100% safety record, and they offer diving in both of Cape Town’s oceans, with special shore or boat diving packages that allow you to experience the richness of the area’s marine life. 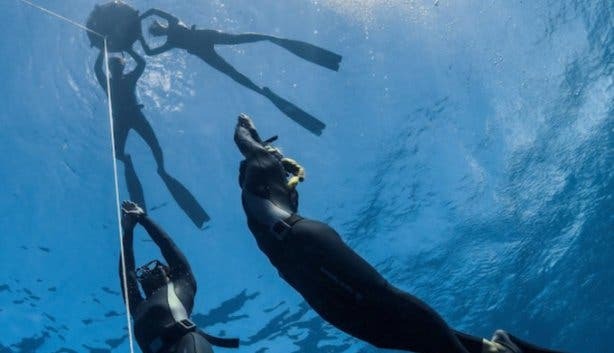 For beginner divers, the PADI Open Water Divers course is a three-day tour that includes among others all your training, registration, confined water (swimming pool) sessions and four qualifying dives. 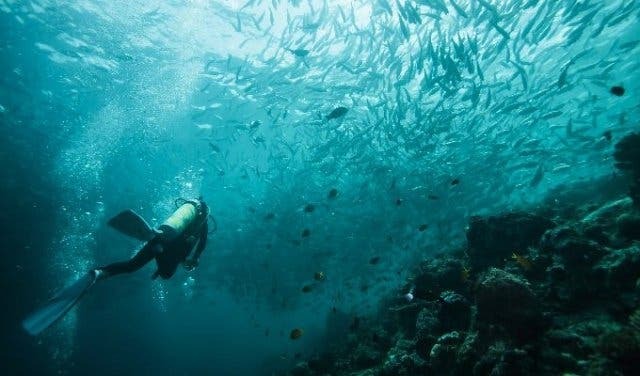 And, if you just want to test scuba out to see if it’s for you, you can opt to do the PADI Discover Scuba Diving courses first, which is full training with a PADI pro in a swimming pool and one open water dive, before deciding to get qualified. 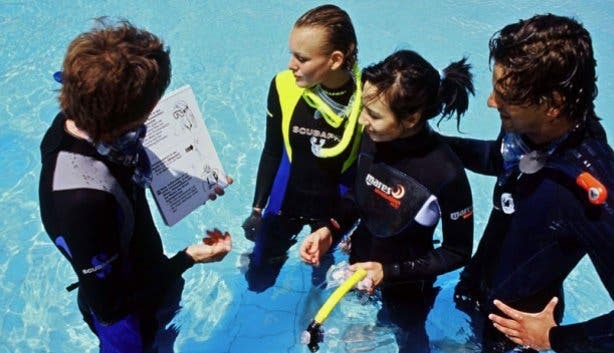 Experienced divers can also get their PADI Advanced Open Water and Rescue Diver qualification through Ocean Experiences. And they offer a range of refresher courses and emergency first response, too. 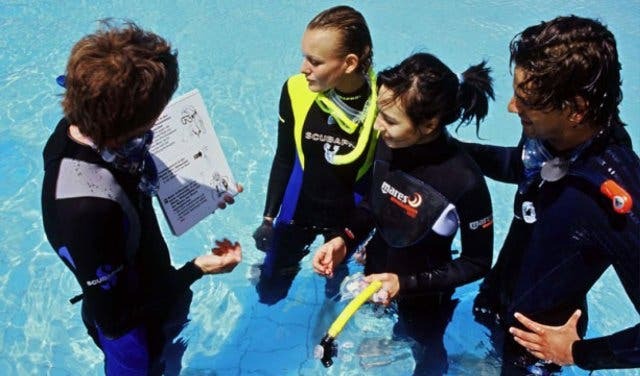 You can even become a PADI Divemaster, which is the first level of professional diver training as well as book your IDC (Instructor Development Course) through them. Exciting speciality packages include PADI Master Diver Speciality, Deep Diver, Wreck Diver and Night Diver. Or you can just experience scuba in Cape Town with a dive trip organised with Ocean Experiences. 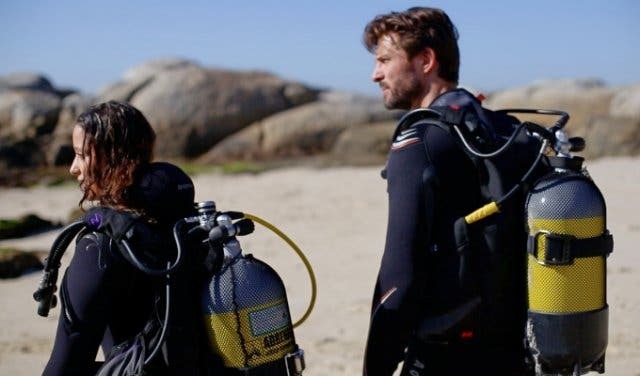 They offer shore diving packages both on the Atlantic Seaboard and in False Bay, as well as rib boat dive trips and even scuba diving at Robben Island. Seal diving is a must-do in Cape Town. And Ocean Experiences have a good relationship with one of the city’s lesser-known seal communities. Have a look at seal snorkelling and diving. Phone Ocean Experiences on +27 21 418 2870 (mention CapeTownMagazine.com to qualify for certain discounts) or book online. 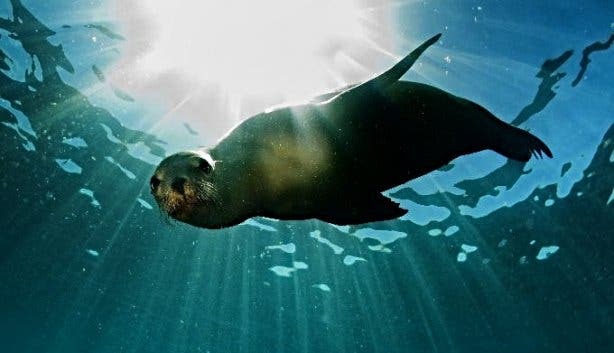 If you’re doing a scuba dive trip (not valid for courses), you can get 15% off two rib boat dives with seals via this exclusive link. Pls note that the specials are on the tours on the page you link out to, not all experiences, so click the link and see what's on offer. Plus: Note that the link will show which day your discount is available for. 15% off rib boat dives, Ocean Safari and adventure boat rides and an epic helicopter-and-boat tour experience for less. These are all exclusive CapeTownMagazine.com specials. Make use of our exclusive 15% off seal snorkelling special and also pay 10% less for an Ocean Safari boat trip. 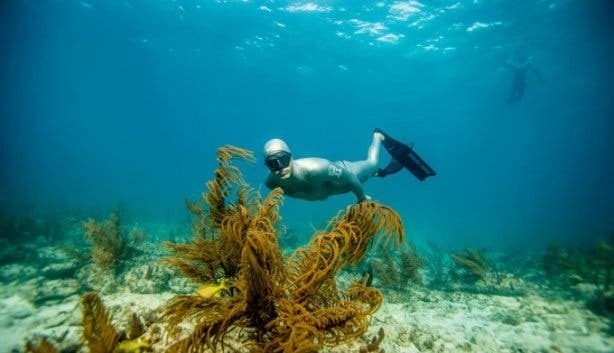 Looking for a more personal and natural diving option? Have a look at freediving in Cape Town. 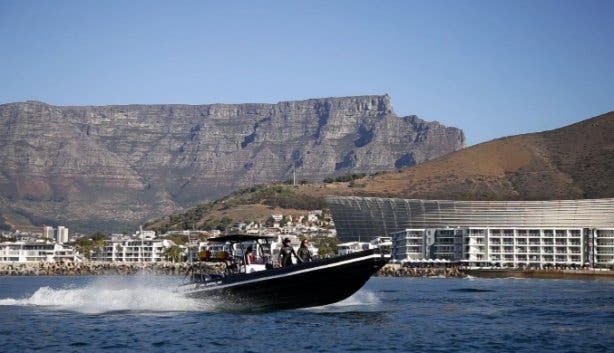 There’s are a range of amazing Ocean Experiences available to tick off your bucket list and exclusive specials on Ocean Safari and adventure boat rides.